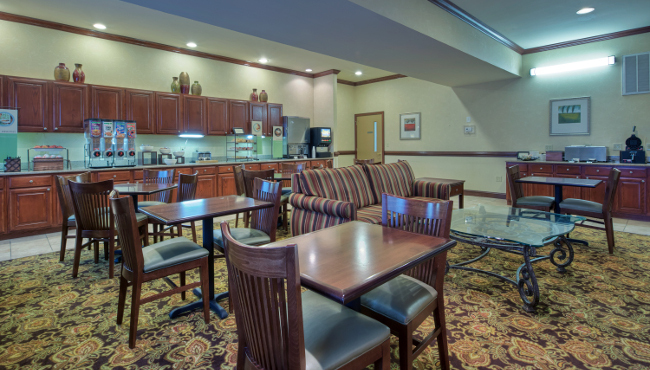 Before heading out to Wrightsville Beach or to explore other Wilmington attractions, fill up with a hearty meal, compliments of the Country Inn & Suites. Our delicious free, hot breakfast features items such as scrambled eggs, Belgian waffles and country breakfast potatoes, as well as a variety of breads and sweet pastries. Ready for lunch or dinner? Walk over to Genki Sushi Japanese Restaurant or try one of the other great restaurants close to the hotel.